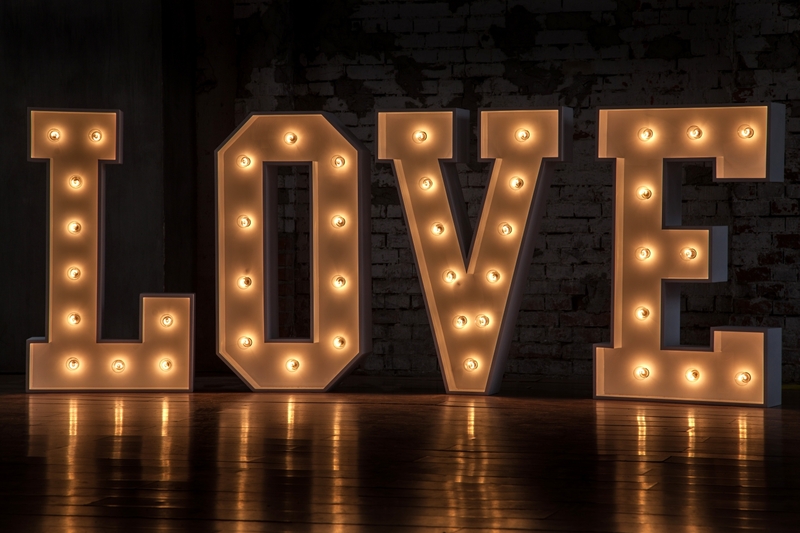 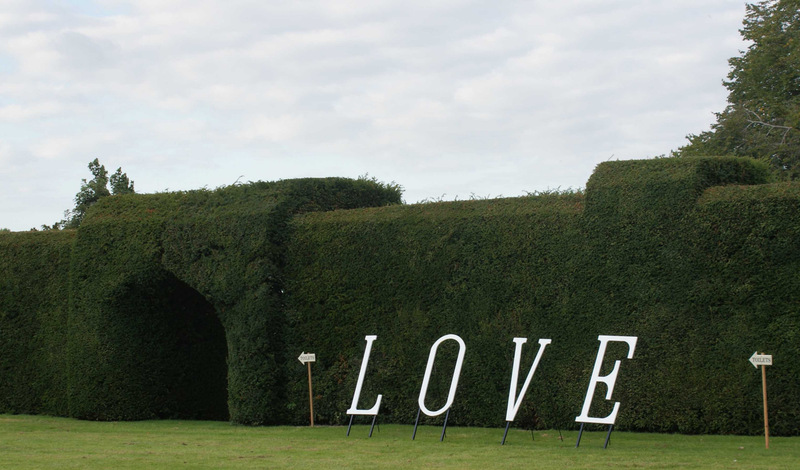 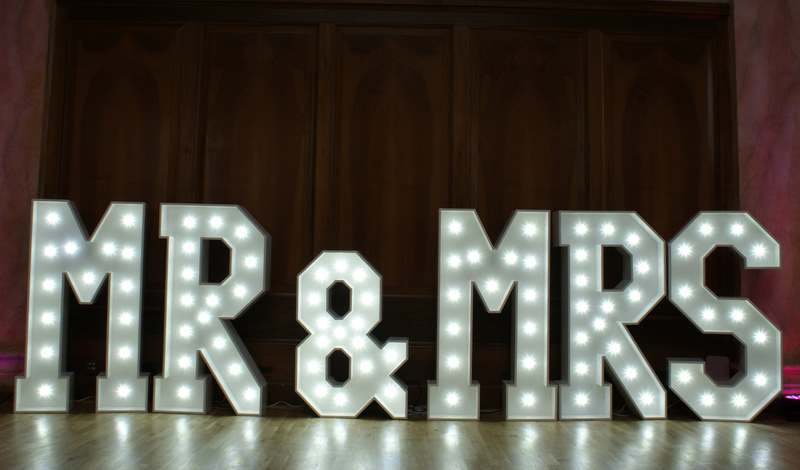 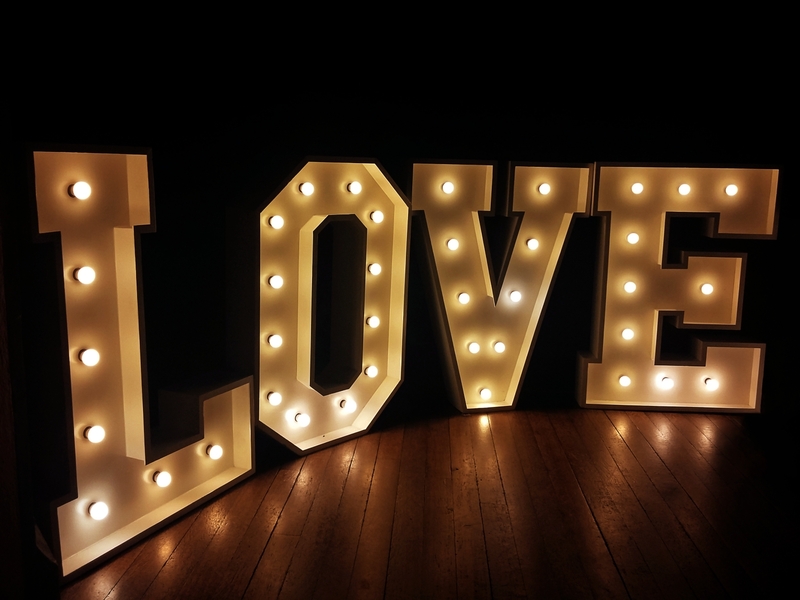 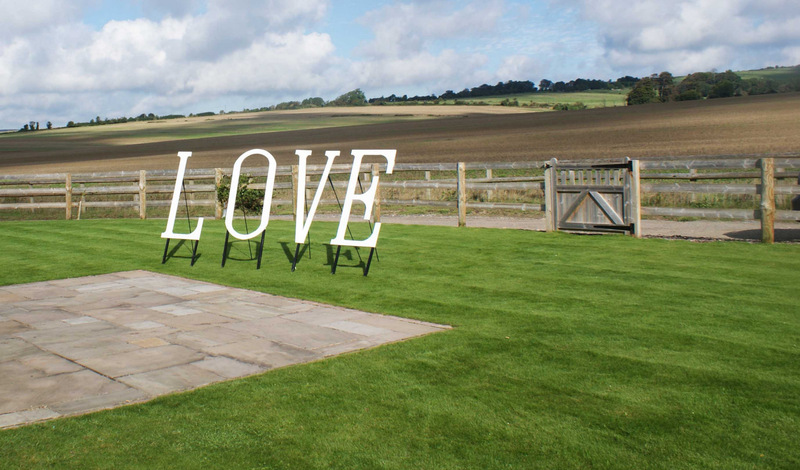 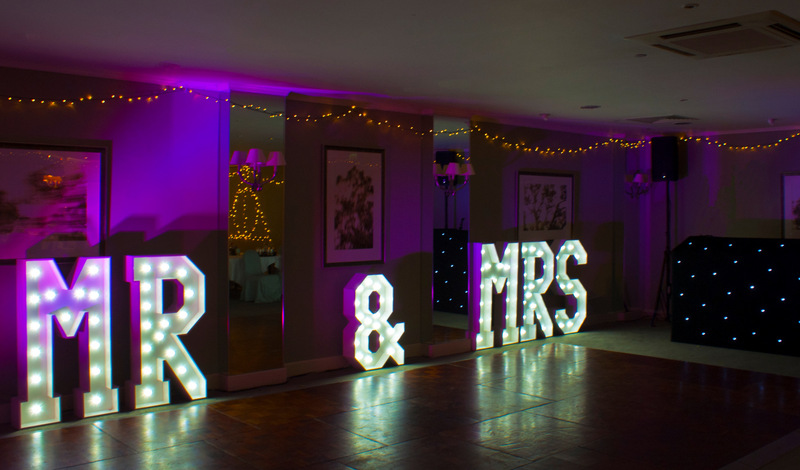 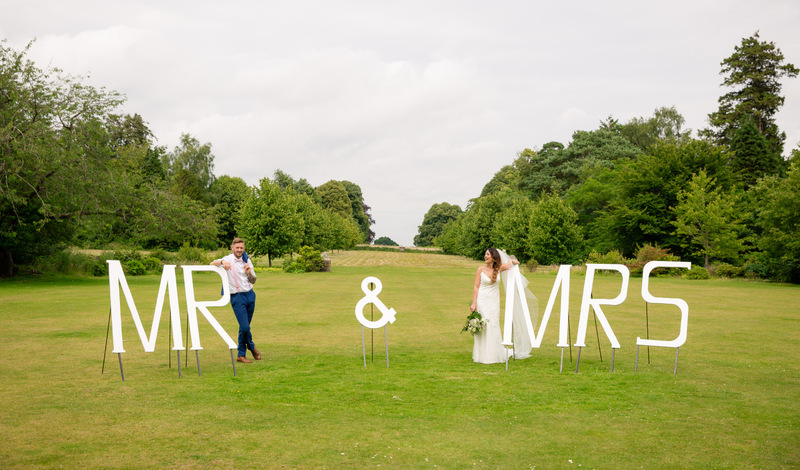 Book these stunning 4ft high free standing letters for your wedding. 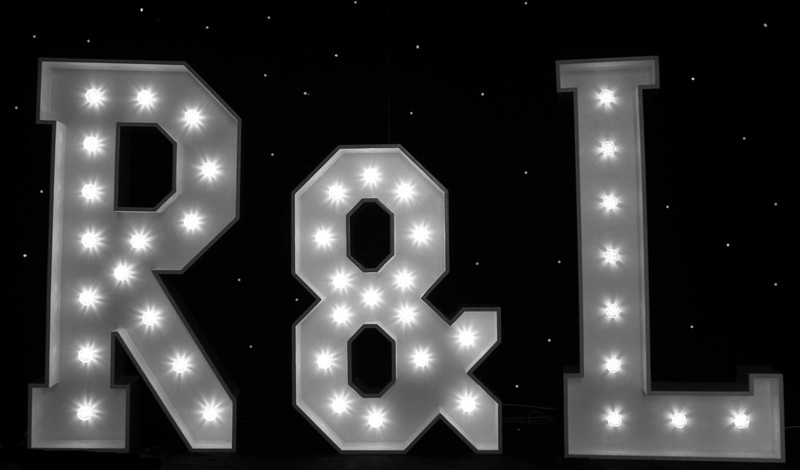 * £50 discount if booked with my DJ service. 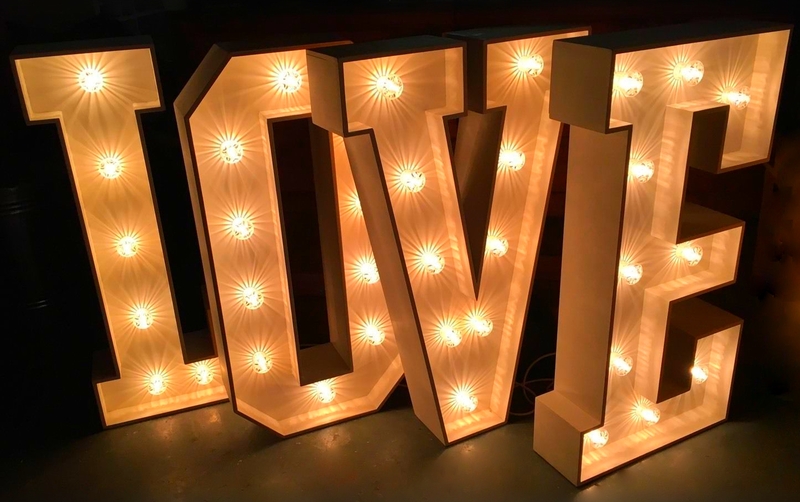 Prices may vary due to travel costs.